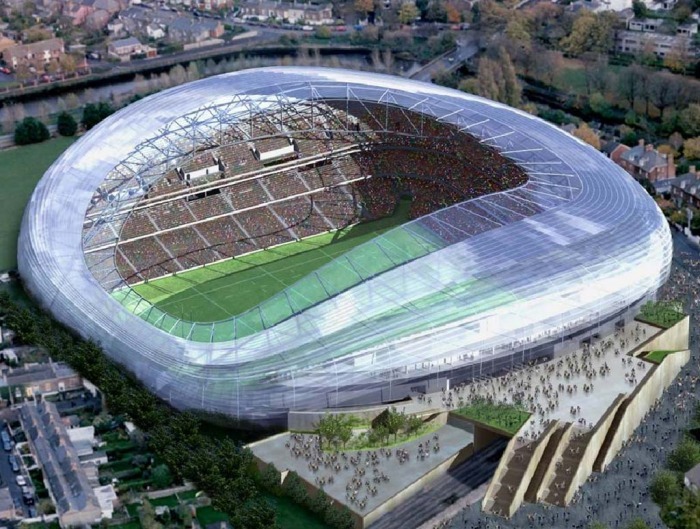 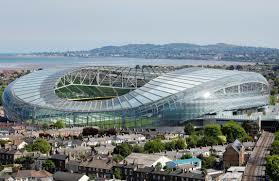 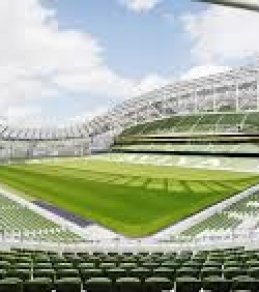 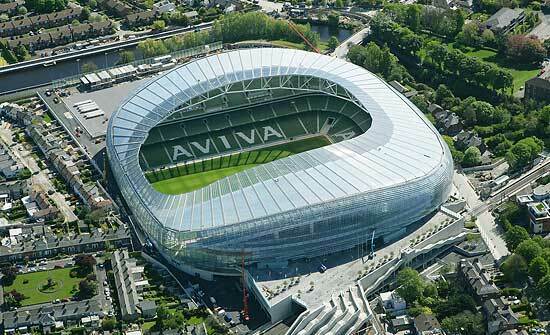 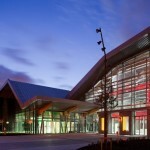 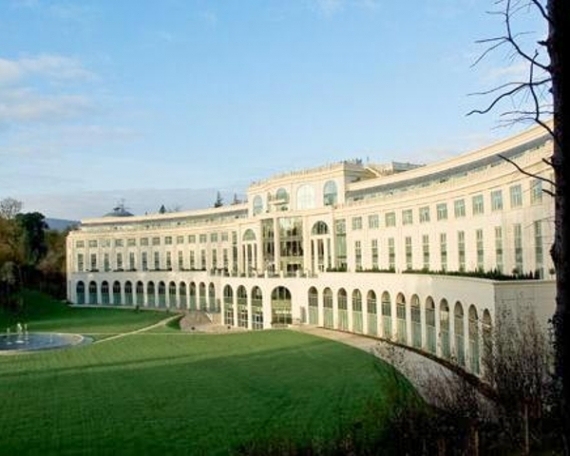 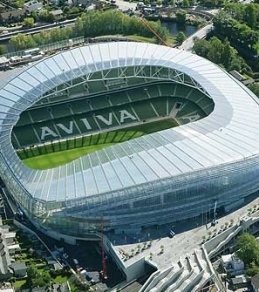 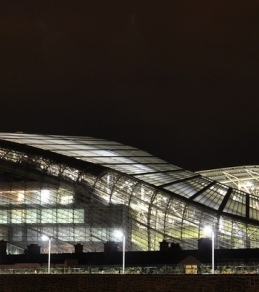 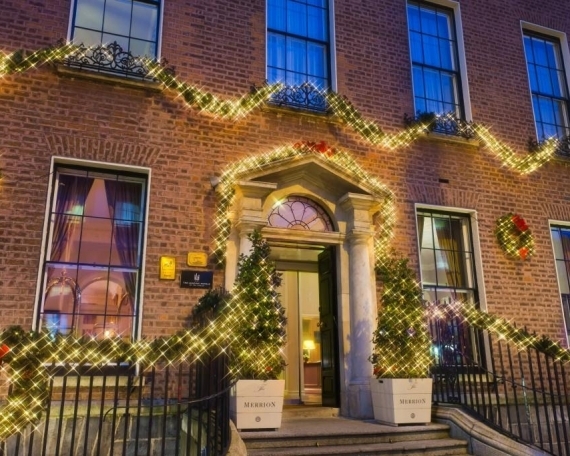 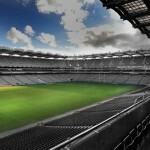 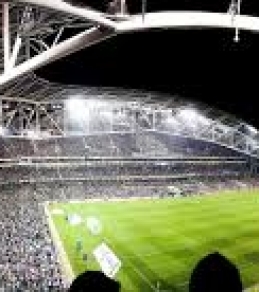 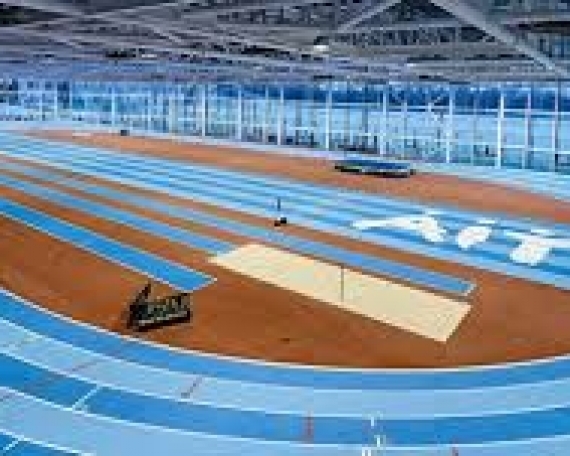 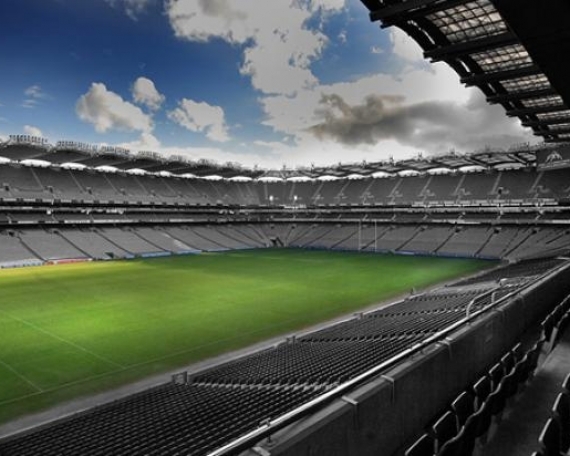 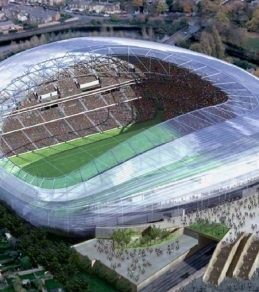 Transformed from the oldest sports stadium in Europe to, in 2010, a modern, sustainable football stadium with a seated capacity of 50,000 sports fans and used as the shared HQ to both the IRFU and the FAI and as a concert venue. 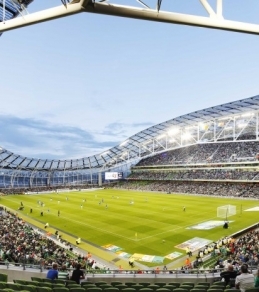 Eurofluid partnered with the construction team in providing a cost effective, energy efficient solution to the pumping and pressure boosting needs of a modern day stadium. 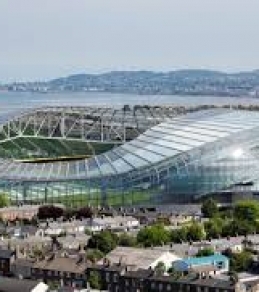 In order to avoid future flooding from a nearby river, Eurofluid also were involved in the design and supply of specialist pumping equipment to offer successful future flood defence protection.